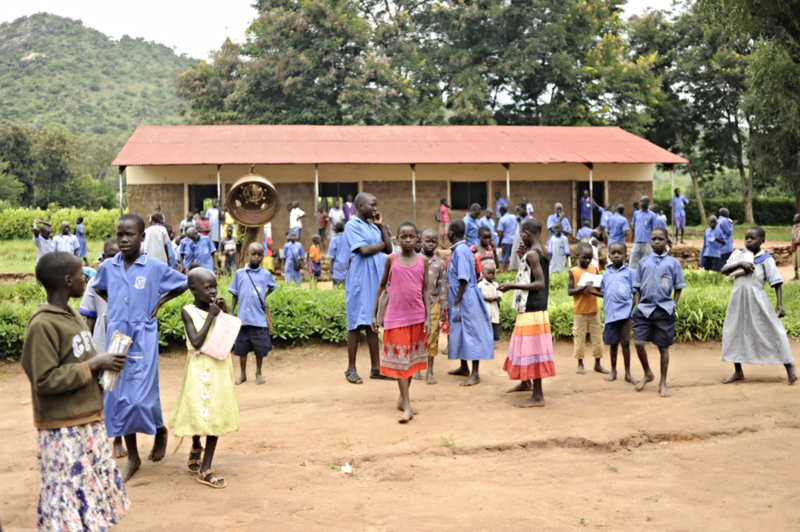 What it is: Primary School in Karamoja, Uganda's most underdeveloped area. Who it serves: Local marginalized Karimojong community and Sudanese refugees. What’s Still Needed: Solar power; classroom renovation; dormitories and school borehole.